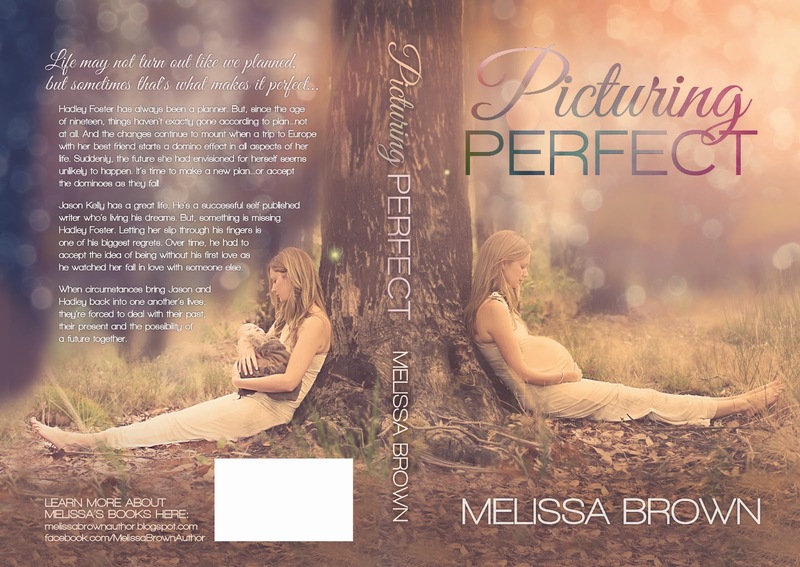 Picturing Perfect Launch and GIVEAWAY!! Picturing Perfect is now live on Amazon and Barnes & Noble. To celebrate, I’d like to do a giveaway!! The giveaway will start Friday, June 14 and run until Friday, June 28th. Good luck, and thank you for all of your support! !